McLaren have announced that they will be unveiling a new supercar at the Geneva Motor Show next month, the McLaren 650S. 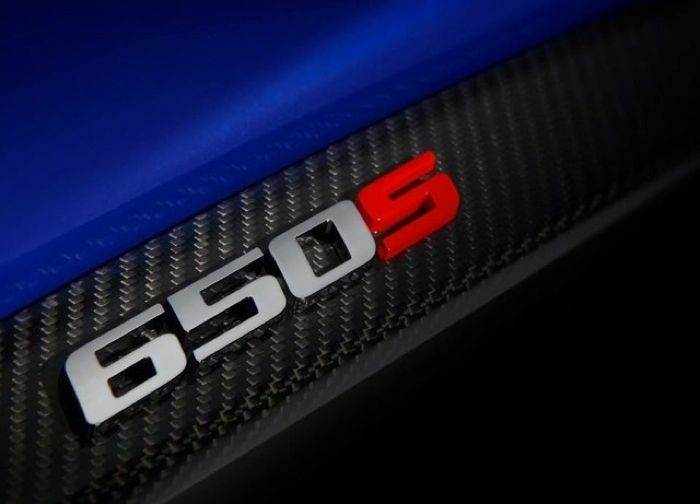 The company has yet to reveal any information about the McLaren 650S, although they did post this teaser photo of this new supercar. The McLaren 650S will be made official at the Geneva Motor Show which takes place between the 6th and 16th of March, as soon as we get some more information about the new McLaren 650S we will let you guys know.